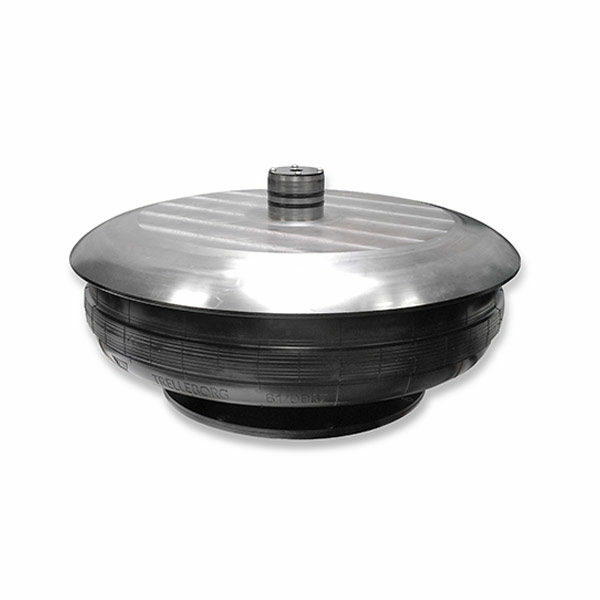 Dunlop Pneuride Bellows have a range of unique characteristics which make them extremely attractive for industrial applications. Dunlop Pneuride Bellows whilst originally designed for vehicle applications have a range of unique characteristics which make them extremely attractive for industrial applications such as pneumatic/hydraulic actuation, isolation mounts, height and level control devices. 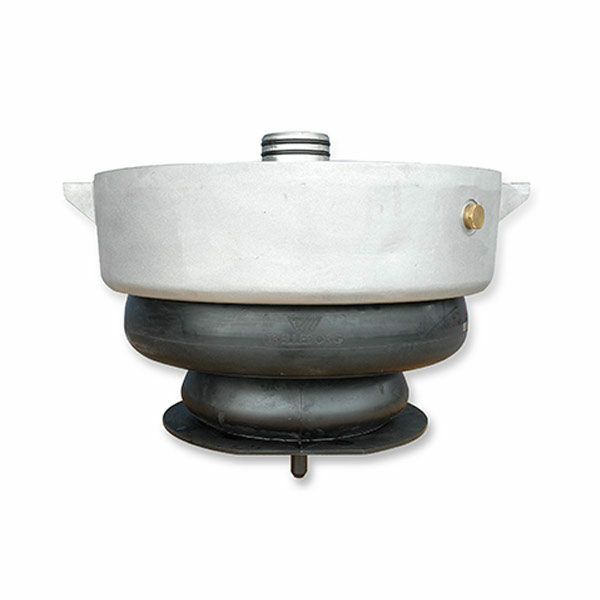 Although not specifically designed as a noise insulator Pneuride Bellows do reduce noise transmission. 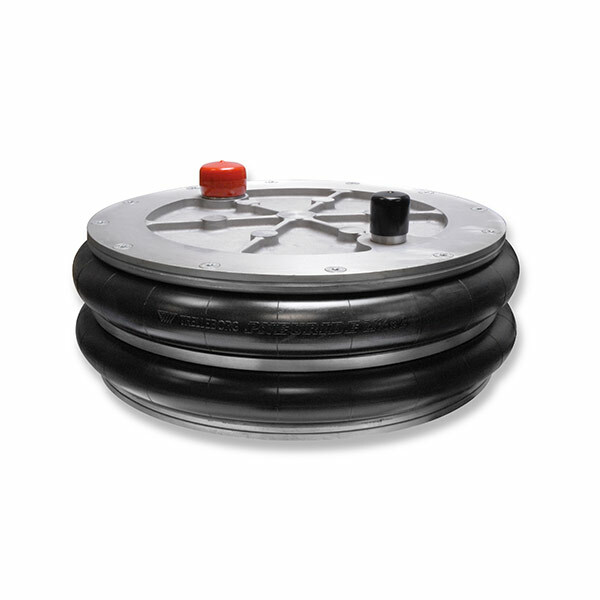 The Dunlop Pneuride Bellows are produced in a range of sizes from 4 1/2 x 1 up to 21 1/2 x 2.